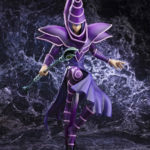 Earn 97 Points with this purchase! 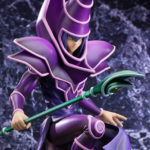 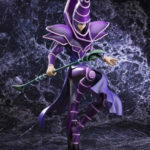 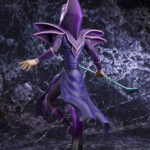 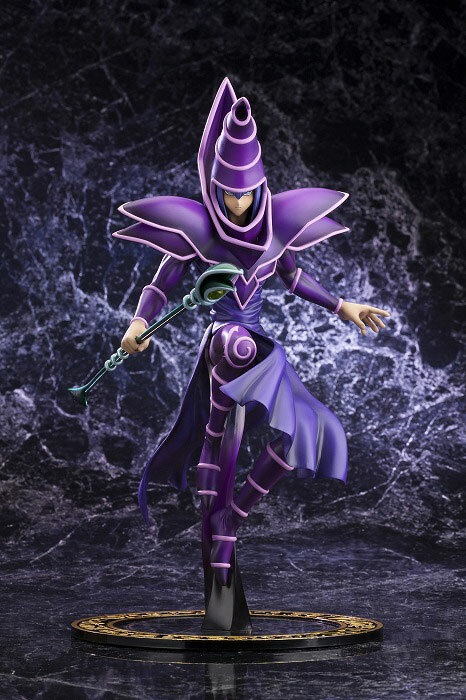 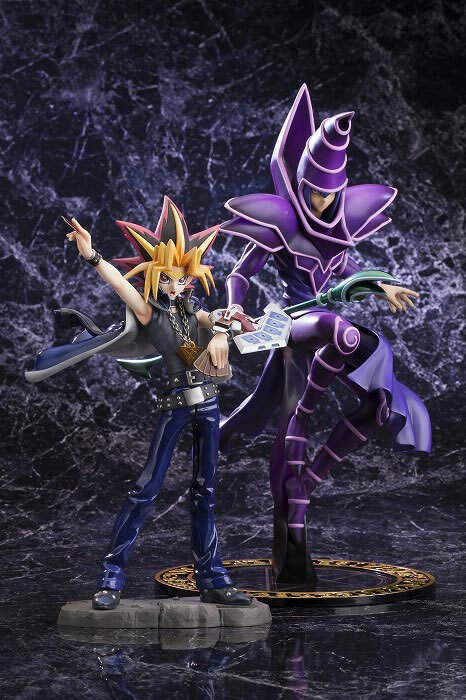 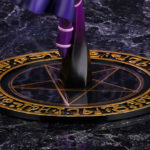 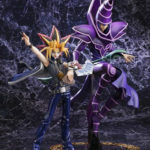 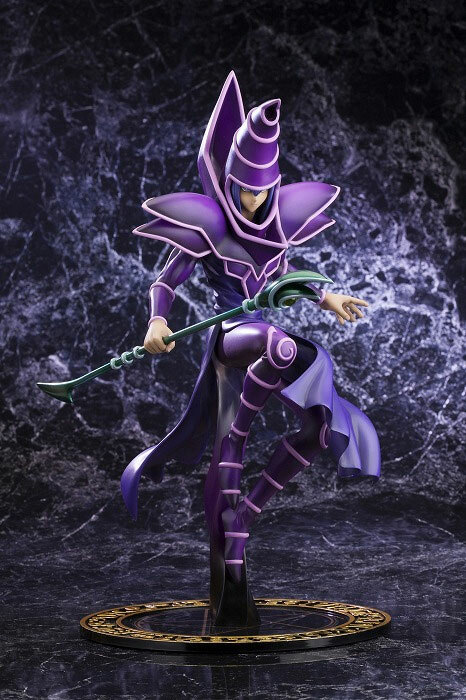 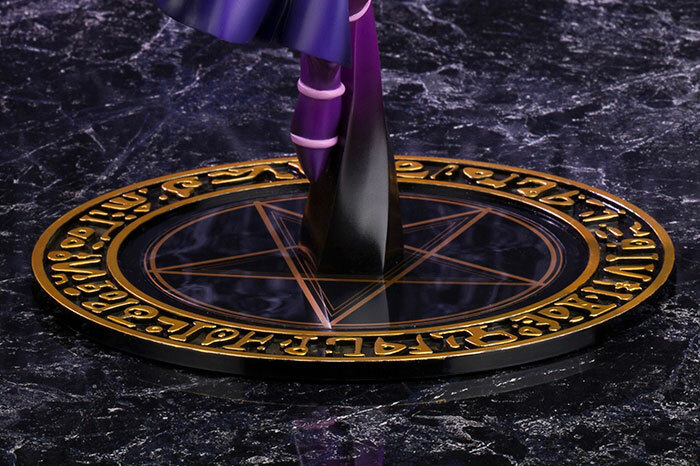 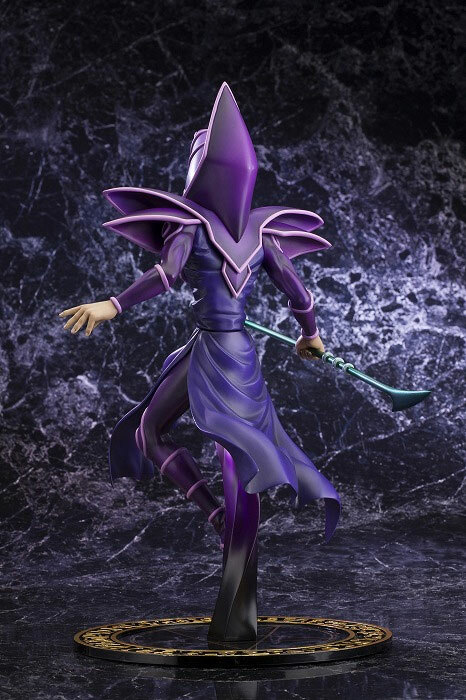 Kotobukiya proudly presents Dark Magician from the popular Japanese trading card game Yu-Gi-Oh! 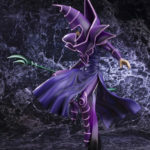 in their new ARTFX J series, bringing classic Japanese characters to their fans worldwide. 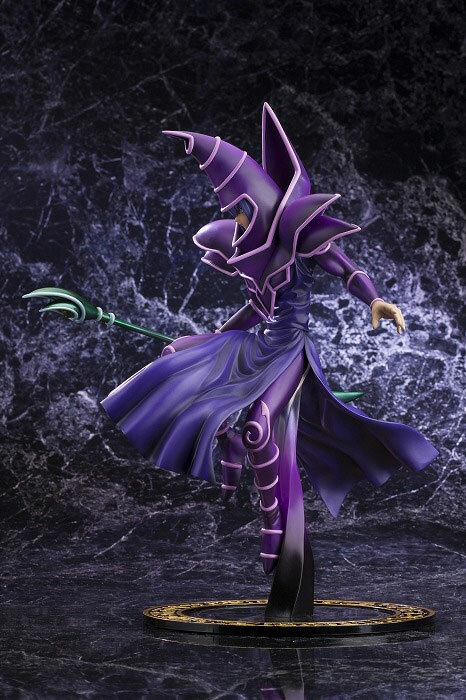 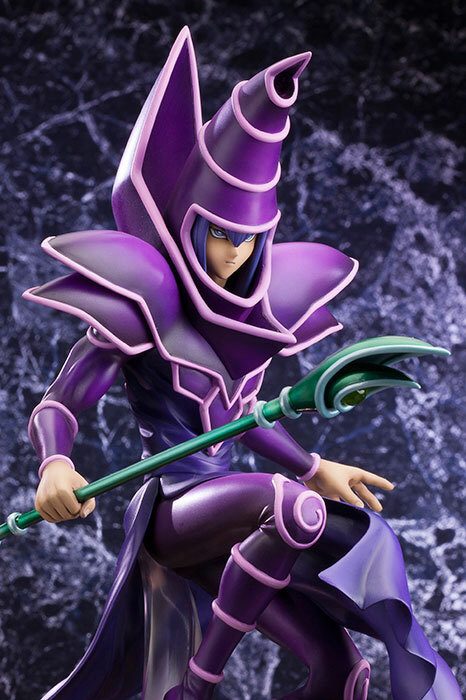 Standing 30 cm in 1/7 scale, Dark Magician comes with accesories in a window box packacking.